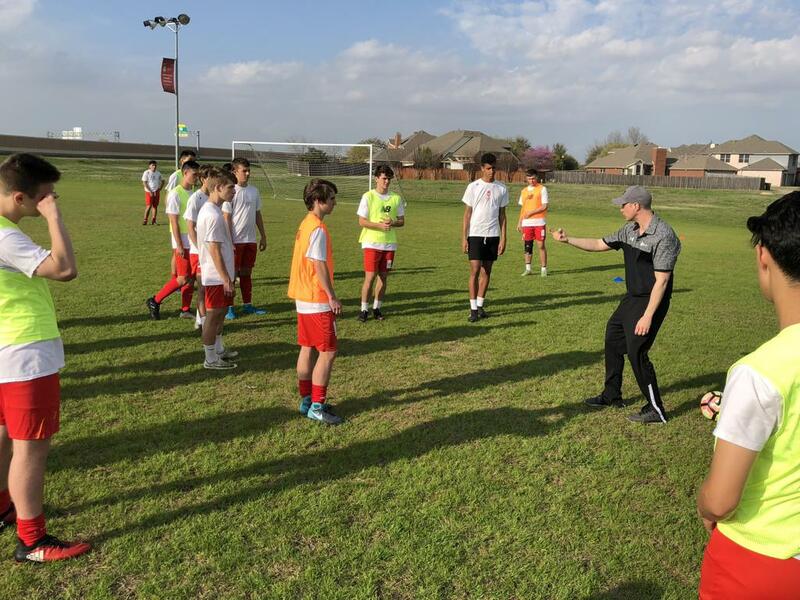 On Sunday, March 18th, the Liverpool College Athlete Placement (CAP) program hosted its first Boys College ID Clinic at The Branch facility in Carrollton. 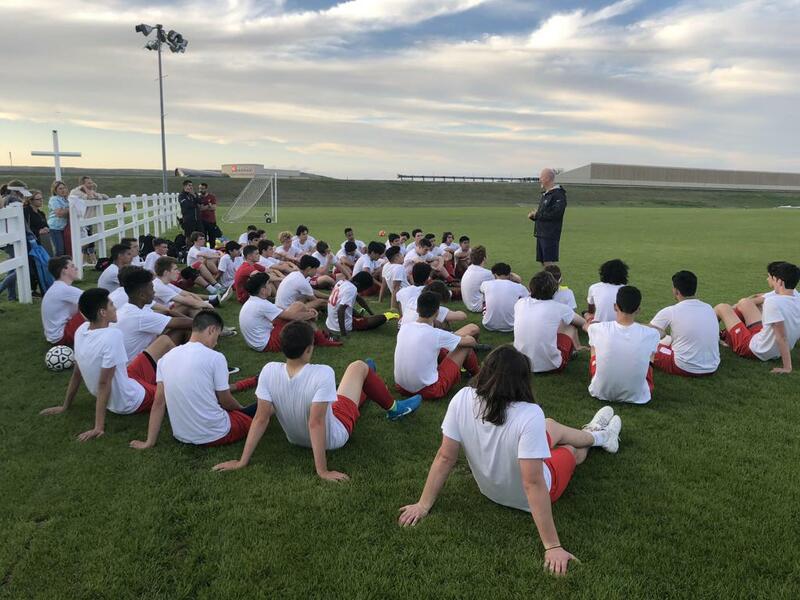 The event was a great success, featuring 50 Liverpool players who had the opportunity to showcase their talents in front of two collegiate coaches. 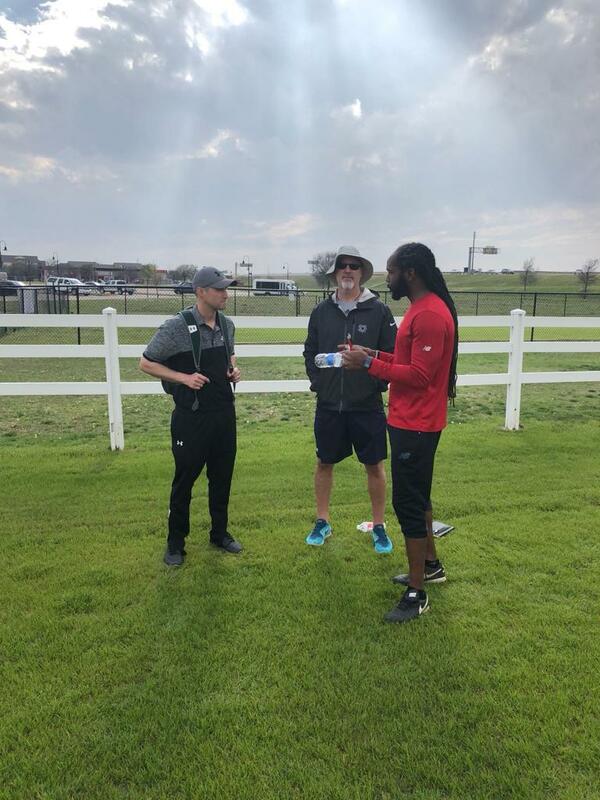 In attendance were head coach David Hoffmann from the University of Dallas, and head coach Jason Hirsch from the University of Texas- Dallas (UTD). 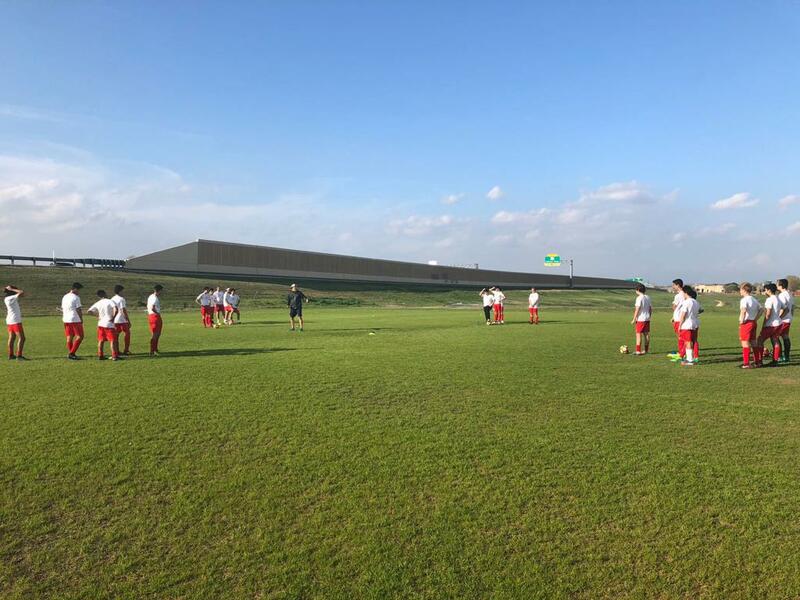 The coaches observed the players as they were put through a dynamic warm-up before being split into two groups for short technical sessions. 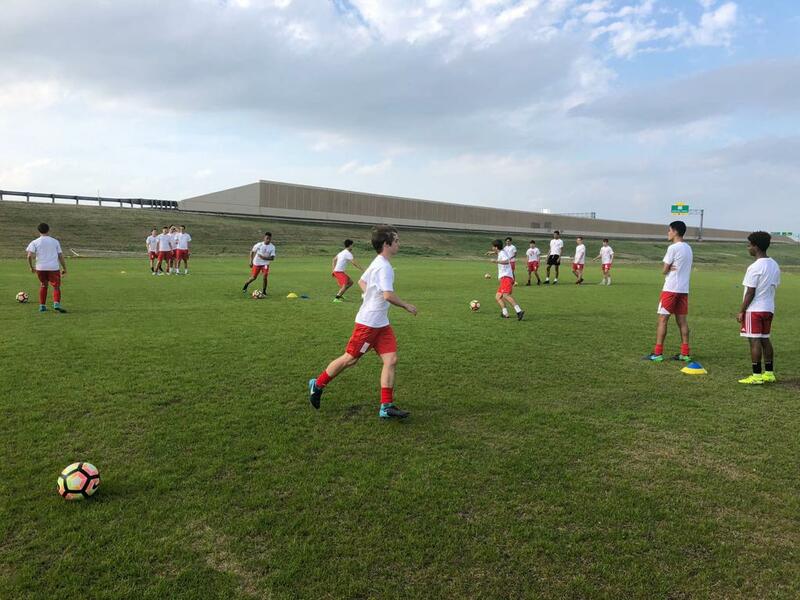 One technical session focused on the mental aspect of the game, challenging players to think and make quick decisions on the ball. 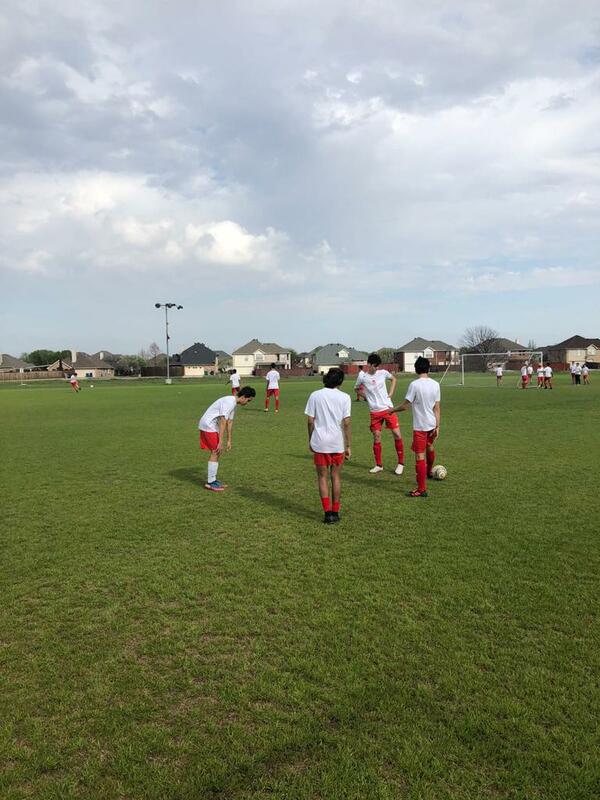 The other session focused on quality of play under pressure. 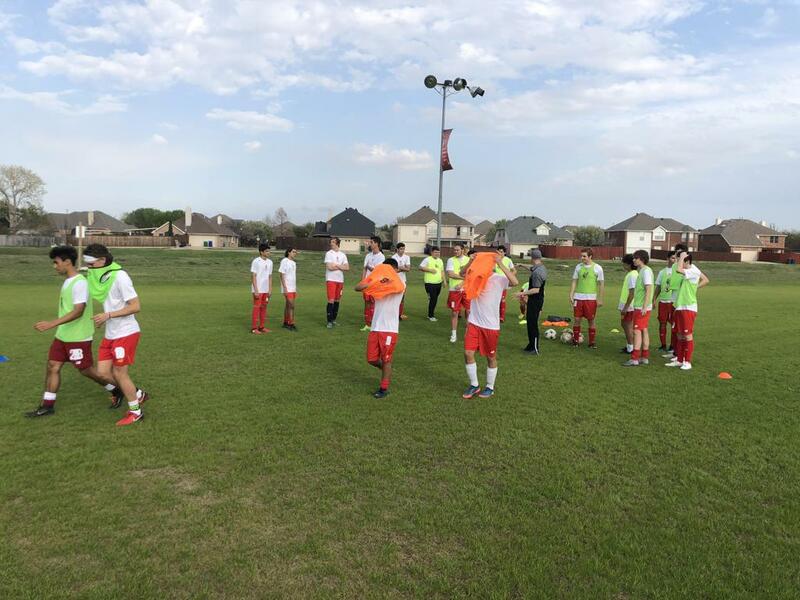 Next the players were split into four teams for small-sided 9v9 games. This allowed the college coaches to see the boys play in a game-like situation. 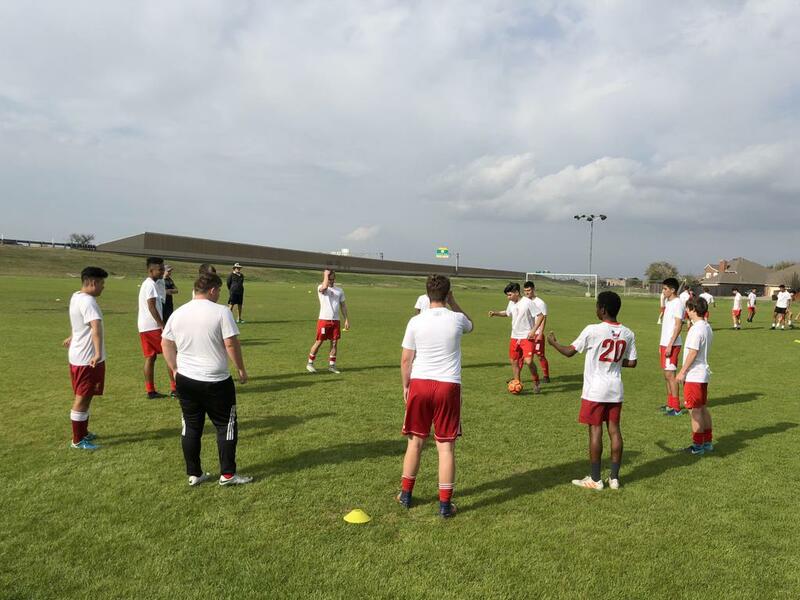 Both coaches were impressed by the depth and scope of talent featured in these games. 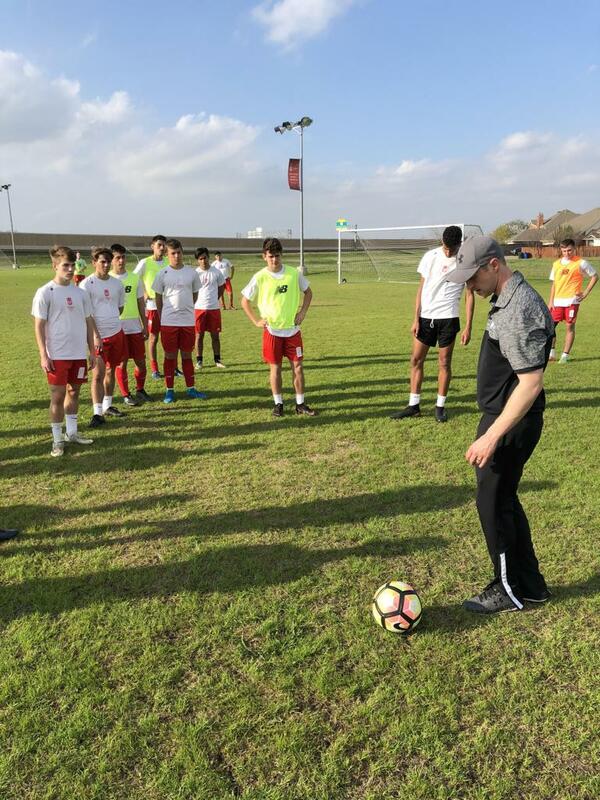 Throughout the ID Clinic, the players were challenged technically, tactically, and in their overall understanding of the game. The event wrapped up with the college coaches speaking to the players about their respective programs and the college recruiting process. 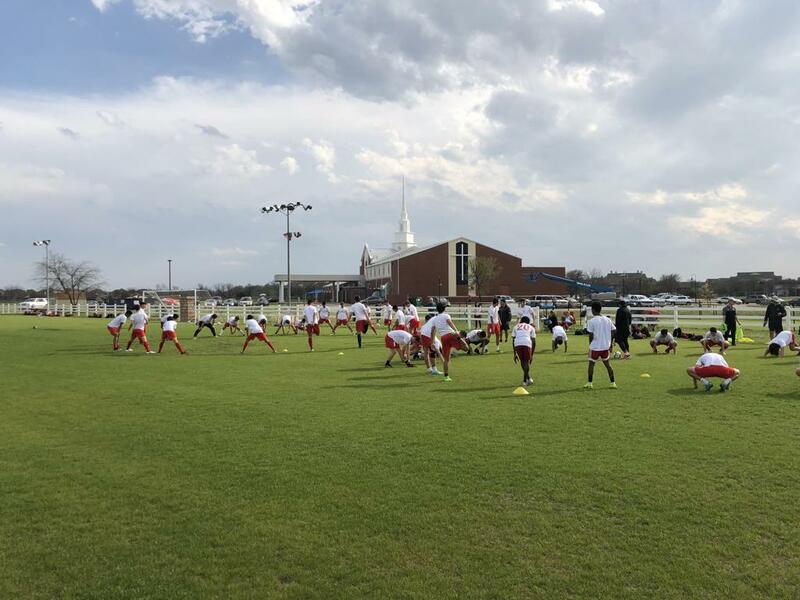 “Overall, this was great turnout and start to the Liverpool CAP program spring ID clinics. 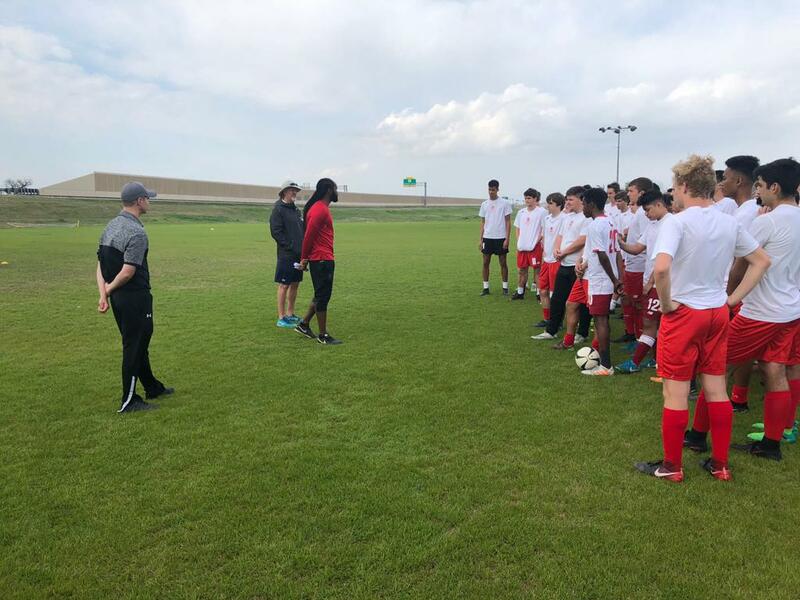 The boys came out with some energy and excitement to have the opportunity to play in front of these coaches. 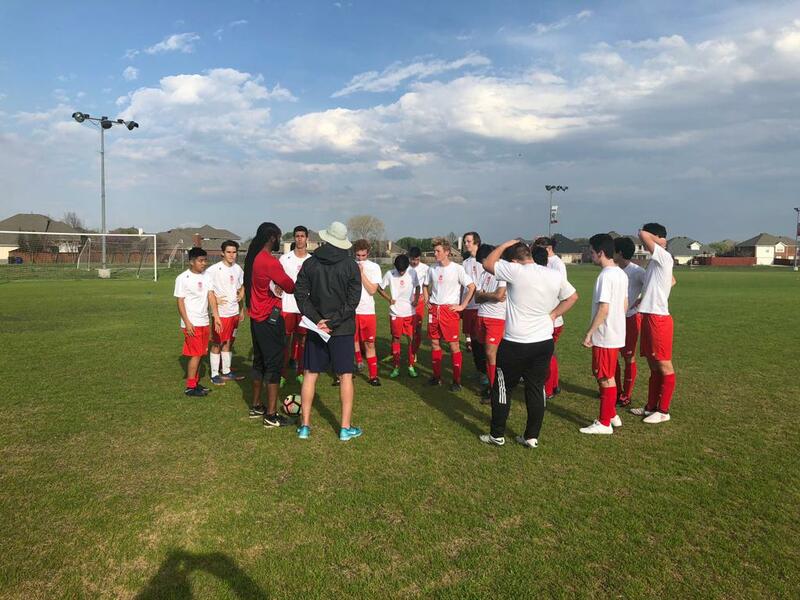 There was a good representation of players from all of our 99-01 teams, and was great to see them mesh together to show the quality we have within the club,” said Dru Wright the Liverpool College Athlete Placement (CAP) Program Director. 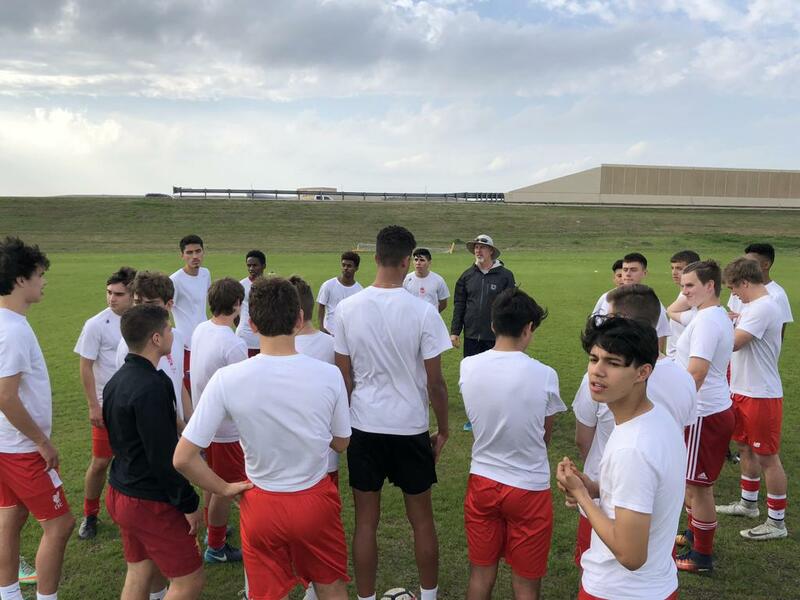 The next Liverpool CAP ID Clinic will be held on April 8th from 5-7pm at The Branch for both the boys and girls. 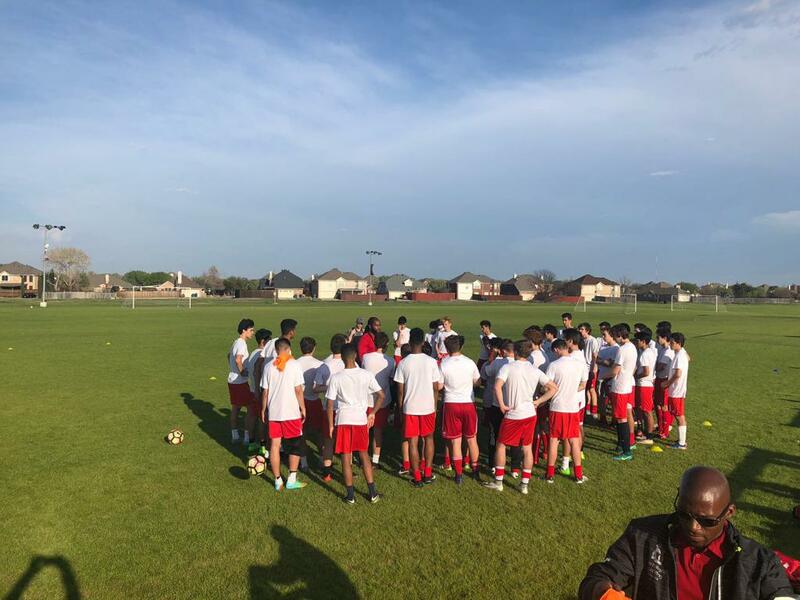 Information will be going out to the coaches and managers about the details and how to register. If your player dreams to play at the collegiate level or just wants to learn more abut the options, don’t miss out on these opportunities!